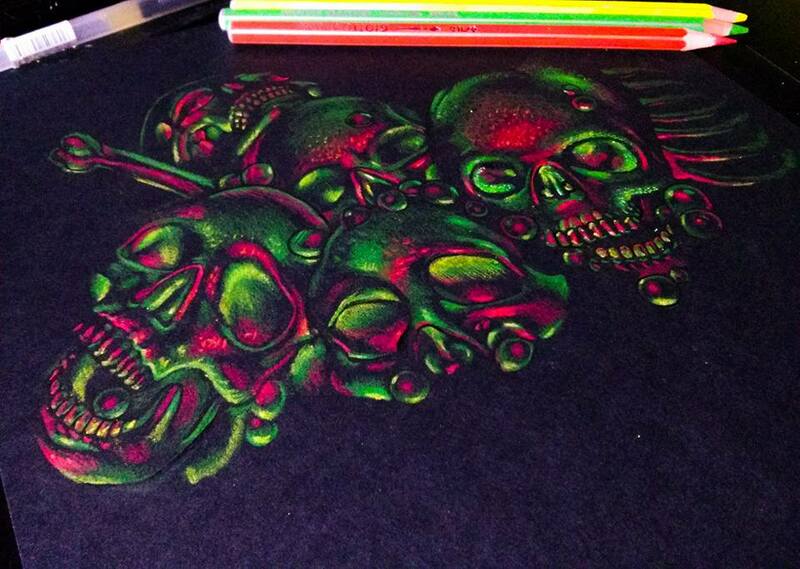 Traditional artwork done with colored pencils on black paper available as t-shirt design or cover art. Contact me for the price. 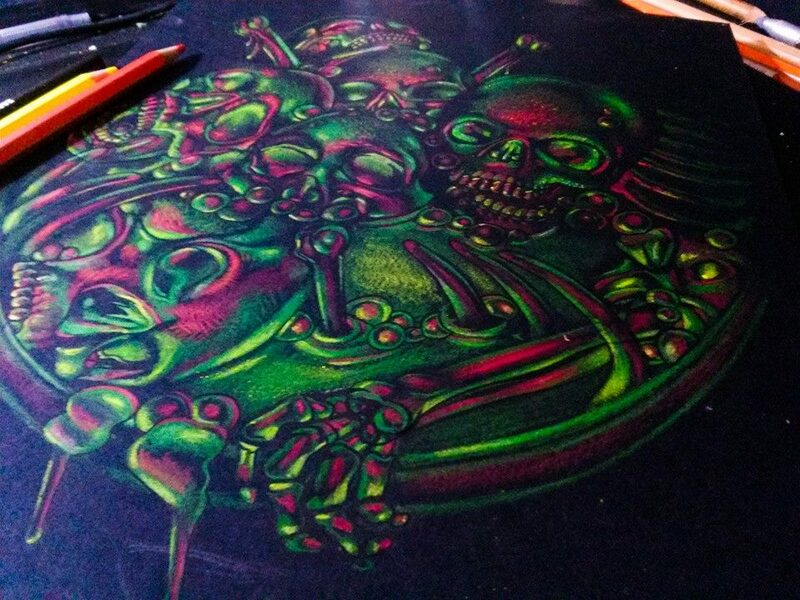 Also the physical artwork on paper is for sale. 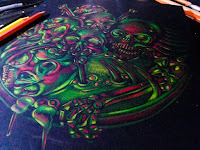 Maira Pedroni - Design for metal bands and illustrations for sale.